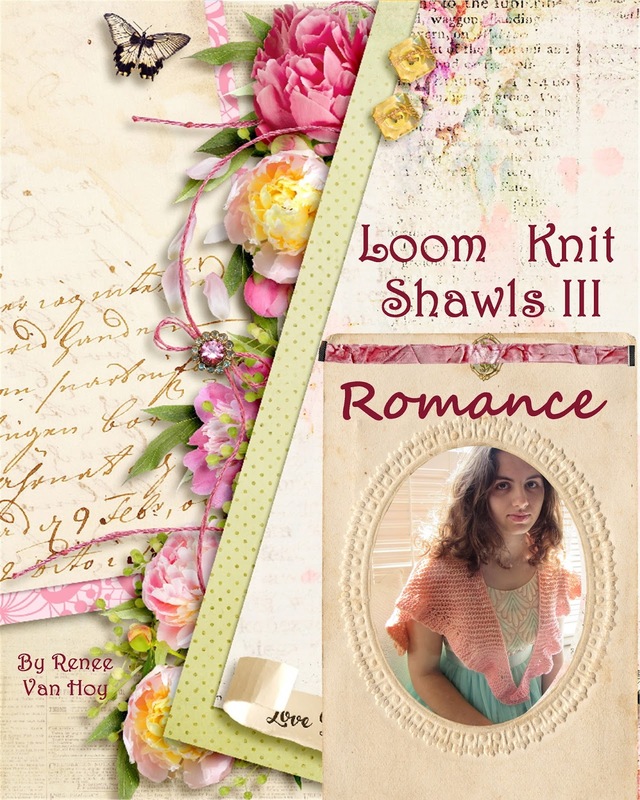 I want to learn to make shawls for our church group using looms. Which of your patterns would you suggest? I'd need to know a little more about the kind of shawl you want to make. If you send me a comment with your email, I can contact you directly. The email will not be posted here. What type loom is Venetia made on? Loom: ½ inch gauge loom with at least 74 pegs (CinDwood Crafts 90 peg baby afghan loom used for sample). You may read more about all the patterns by clicking on the link at the top of this page. It will take you to Ravelry, where each pattern has a page with all the details.